If you are looking for a gift that will leave a lasting impression and show her how much you care then take a look through our Gretna Green Mother's Day gift ideas! We have loads of memorable Mother's Day presents to make her feel loved and appreciated. There's three weeks to go...so we're rounded up 10 of our favourite thoughtful and unique gift ideas to inspire you on your hunt for the perfect Mother's Day gift. 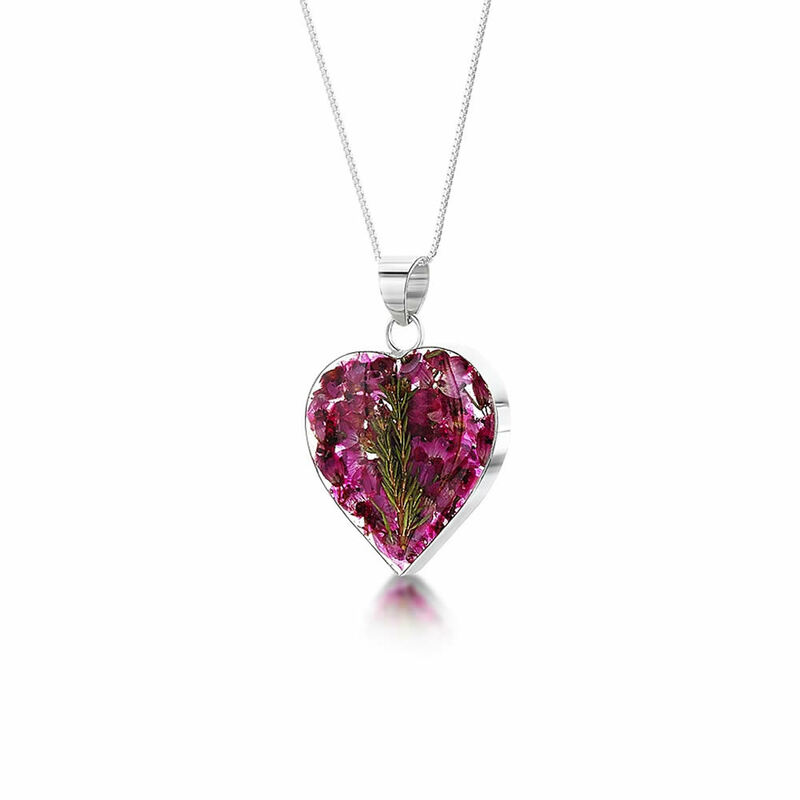 This lovely medium real Heather Heart Pendant makes a unique gift idea- give Mum something she'll love to wear wherever she goes! 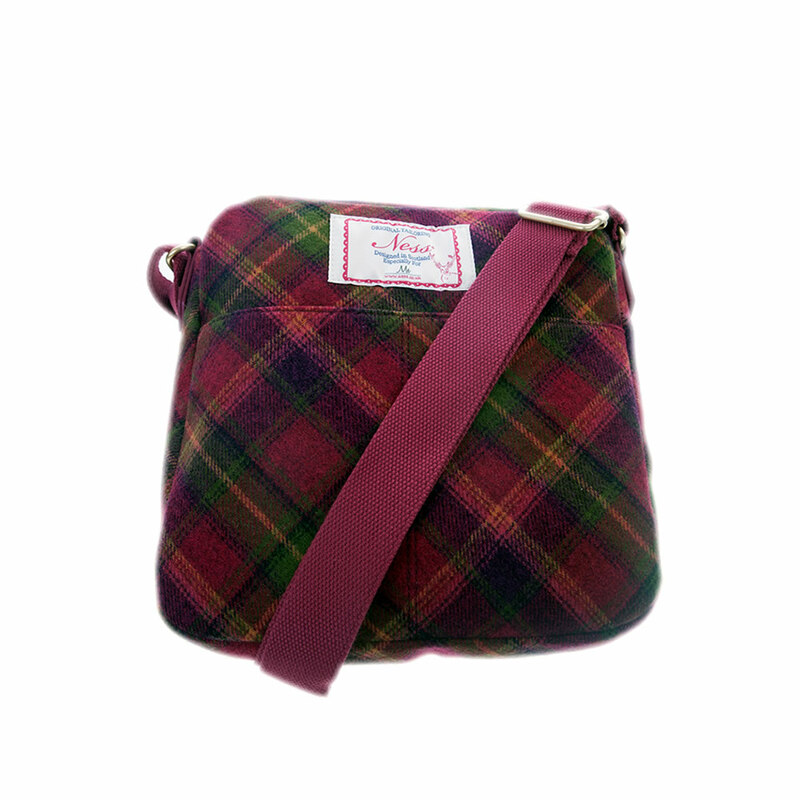 This fun cheerful Ness Edith tweed cross body bag is the perfect companion with plenty of room for all her essentials for a trip away or a day out! Makes a great gift idea if your Mum is fond of Ness bags! 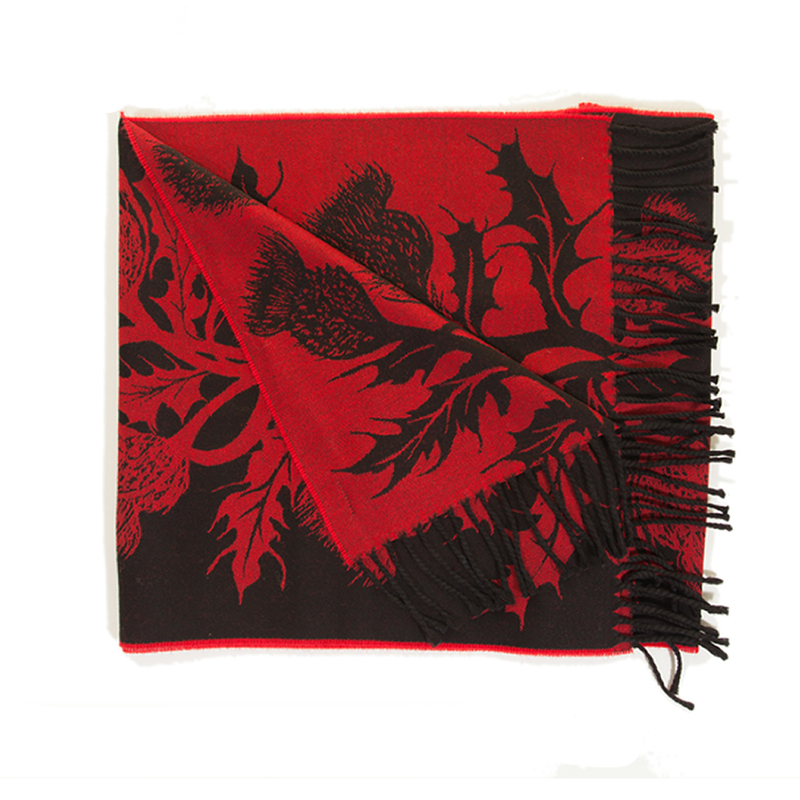 This stunning reversible Thistle Scarf adds a Scottish touch to any outfit. Perfect for adding that finishing touch to any formal or casual outfit! Part of our exclusive Gretna Green label, this fine cashmere scarf adds a touch of unmistakeable style! Lightweight yet incredibly cosy and warm, these luxurious scarves are perfect for any outing and are available in pink, turquoise or purple! 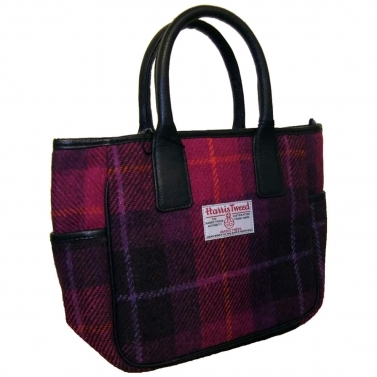 This pure new wool Harris Tweed Handbag is perfect for all occasions and would also make a lovely gift. Does your Mum love a touch of interior design? 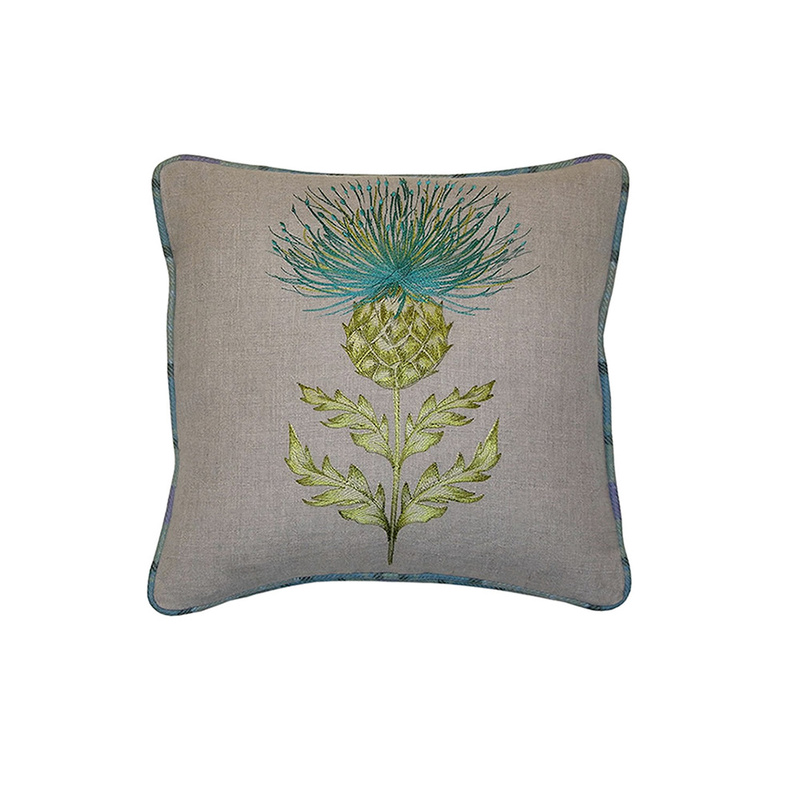 These timeless cushions allow the discerning homeowner to display their Scottish pride whilst maintaining an elegant decor! 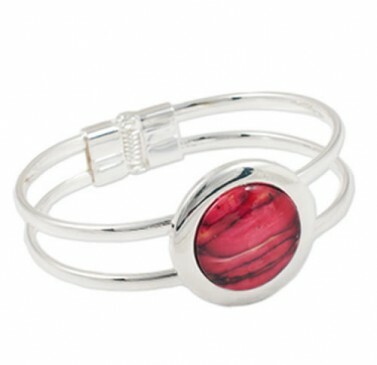 Presented in a gift box a lovely one-of-a-kind bangle from Heathergems in Scotland. These handcrafted pieces of jewellery are unique - just like Mum - and are the perfect gift idea with a Scottish touch! From Dents, these Ladies Leather Gloves are perfect for keeping your hands cosy and dry this winter! This timeless design features a lovely strap and snaffle detailing at the wrist for a touch of glamour. Does Mum feel the chill during the winter months? The perfect addition for a cosy touch to any room! 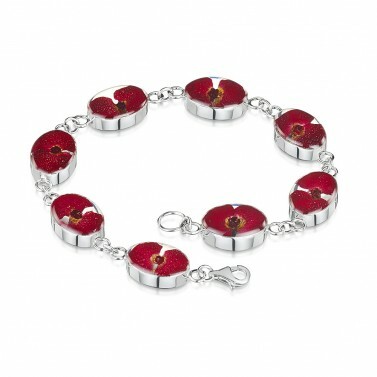 Stunning in sterling silver and handmade in the UK from lovingly selected handpicked poppy flowers, this Poppy Oval link Bracelet is sure to be the perfect gift idea! We're sure you'll find something Mum will LOVE...From all of us here at Gretna Green, Happy Mother's Day!